"Now serving all LX platforms!" 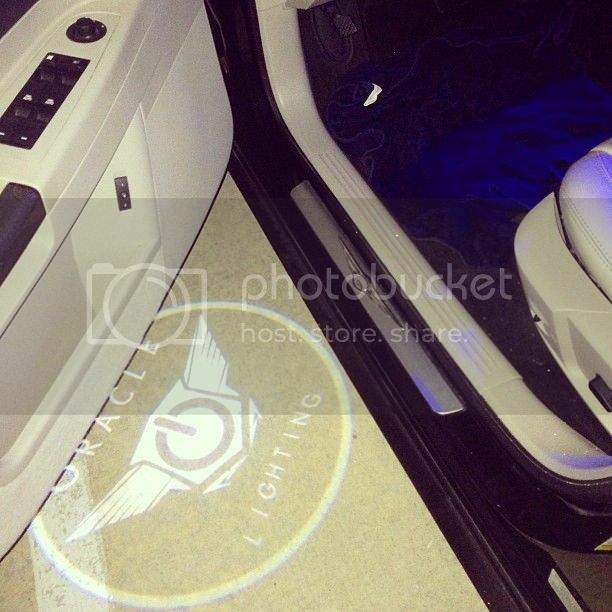 Another great shot from our friends at 713 Motoring! 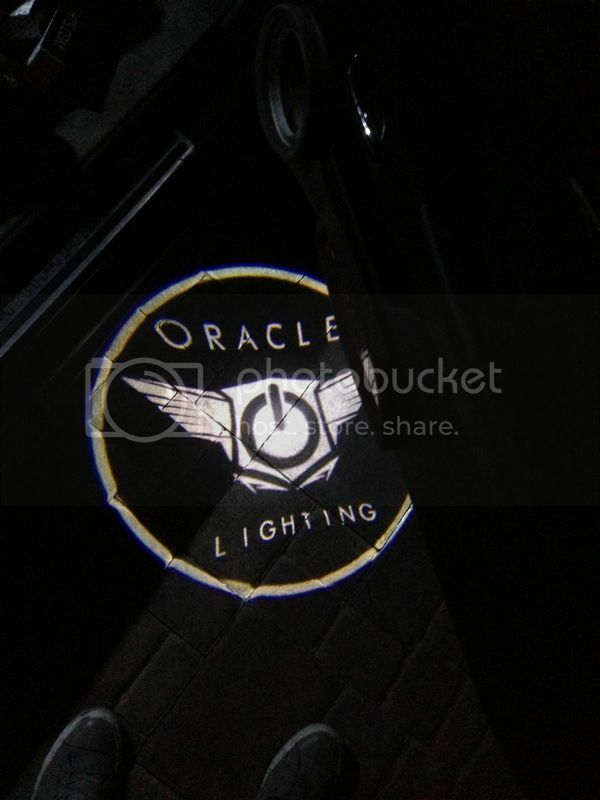 We are currently offering 50% off for "ORACLE" logo projectors! Here is another unique application! Can you post a wiring how to for these things? You connect to the door trigger wire so that when you open the door it activates the light. Since the above post doesn't provide you with all of the info that you need, you will need to tap into the Yellow/White wire in the bundle that comes into the door on either side for your + side so that the lights will come on and go off when opening/closing the door and ground the - side. I hope this helps. I spent the better part of 30 minutes trying to find a "door trigger" on my magnum and came to the conclusion that it's an invisible switch powered by magic. lol Then I looked up the wire in the FSM. So I finally got around to trying to install these today and for the life of me can't find the yellow/white wire in the driver side door. I noticed that mine was manufactured in Canada, could this affect the color of the wires? 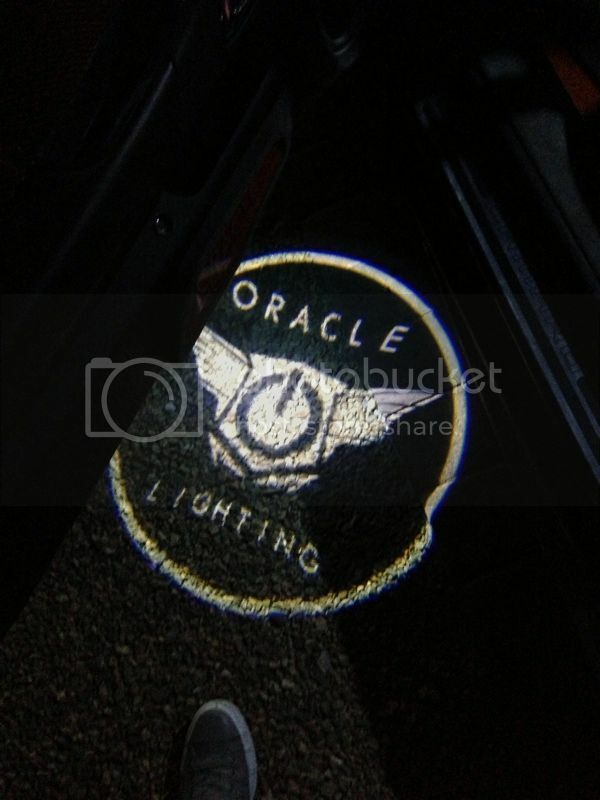 I put puddle lights with the Mopar logo on my 06 Magnum not sure if it was this brand but they where only $20 on e-bay and they look badass, get lots of attention at night. They are easy to install, fit into the door panel so you don't have to drill into the metal. for the option. its the yellow wire with white stripe on all LX models 05 to 08 for sure, and probably most newer ones as well but I cant swear to it.